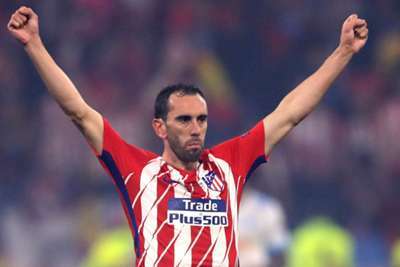 Diego Godin dismissed reports he has re-signed with Atletico Madrid while insisting he had no interest in pursuing offers tabled from other clubs. Uruguay defender Godin, 32, is believed to have turned down the opportunity to join Manchester United last week. 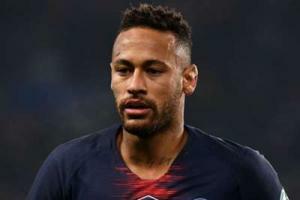 Juventus have also been linked with the two-time Europa League winner, who is reported to have leveraged the recent transfer to strengthen his hand in contract negotiations. Godin claims he is yet to put pen to paper on an extension but insists he has no intention of leaving the Wanda Metropolitano. "I have not renewed," he told reporters ahead of the UEFA Super Cup clash with Real Madrid. "I have had offers [from other clubs], although I have decided to stay for personal reasons and I am only thinking about the final. Godin has been an important figure in Atleti's defence since signing from Villarreal in 2010. On Tuesday he was named as one of four club captains this season, alongside Antoine Griezmann, Juanfran and Koke.